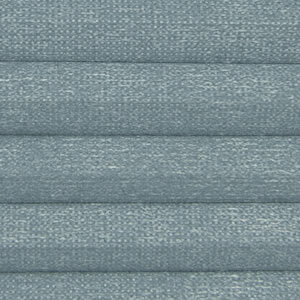 Blackout Cellular Shades are our best-selling blackout shades. Their ability to completely block out external light makes them ideal for all day or late sleepers, as well as a great choice for media rooms. These insulating shades feature air-trapping honeycomb cells that repel summer heat and winter cold alike. The result is year-round comfort and lowered energy bills. When raised, these shades stack tightly for small stacking, giving you a clear, unobstructed view. 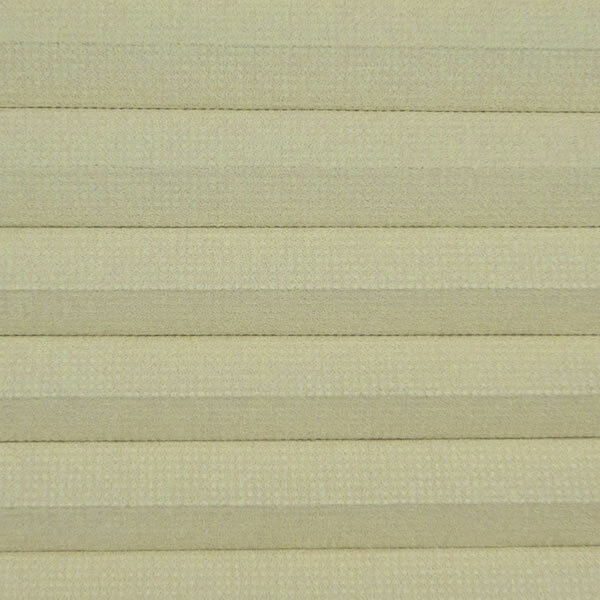 Made from a high-quality, fray-proof polyester fabric, Blackout Cellular Shades are treated to be stain-resistant and anti-static. This ensures long-lasting good looks and reduced dust build-up. 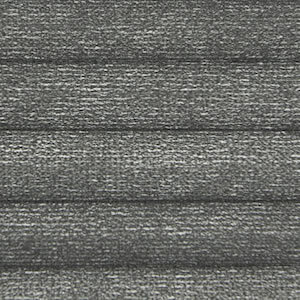 This product is available in a wide range of colors and patterns. 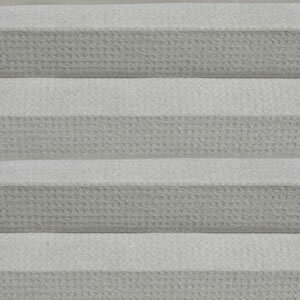 Maximum Width (single shade): 96"
Outside mount flat space: 3/4"
Fabric: Durable, dust resistant, non-woven polyester. 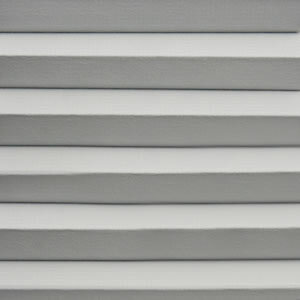 Duotone-pure white to outside. Cord Lock: Patented, non-rusting, fully submersible polycarbonate plastic. Mounting hardware: Hidden top-mount brackets w/ screws. Specialty brackets included upon request. 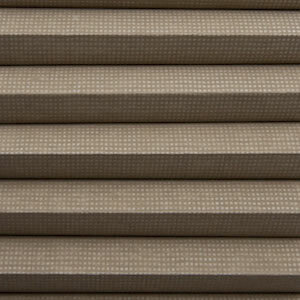 The top down - bottom up option allows you to raise the shade up or lower the top of the shade down. The top down - bottom up feature consists of two controls: a top down control on the left and a bottom up control on the right. The shade is raised or lowered by operating the control cord. Pulling on either side of the cord releases the clutch and adjusts the shades?s height by wrapping the lift cords onto the spool. When the control cord is released the clutch then holds the shade in its new position. This system is completely concealed inside a 2" x 1-13/16" headrail. 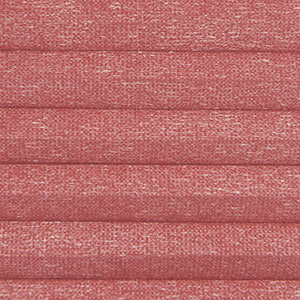 Headrail color may vary from shades constructed with the standard lift system. Placed between mounting brackets and mounting surface, extension brackets provide an adjustable space from 1/4" to 2" between the blind and the mounting surface. 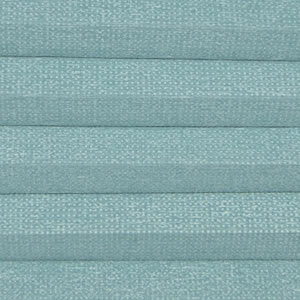 Most commonly used on door mounted shades. A 2-on-1 spliced headrail is two separately functioning shades with a spliced headrail joined by a small metal splicer. 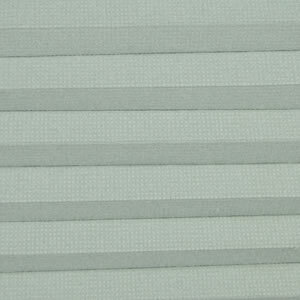 2-on-1 splices are sometimes necessary on large widths because the product cannot be manufactured as a single shade. In other cases a spliced headrail may be optimal for the installation. If you have a mullion, or divider in the window and wish to divide the window into two halves that can be operated separately a spliced headrail would be the solution. Spliced headrail configurations require split controls with the left control on the left shade and the right control on the right shade. Side mount brackets offer an alternative mounting option by allowing you to mount the shade from each end of the headrail. This type of mounting is necessary in arched windows when it would be impossible to mount the shade from the top. 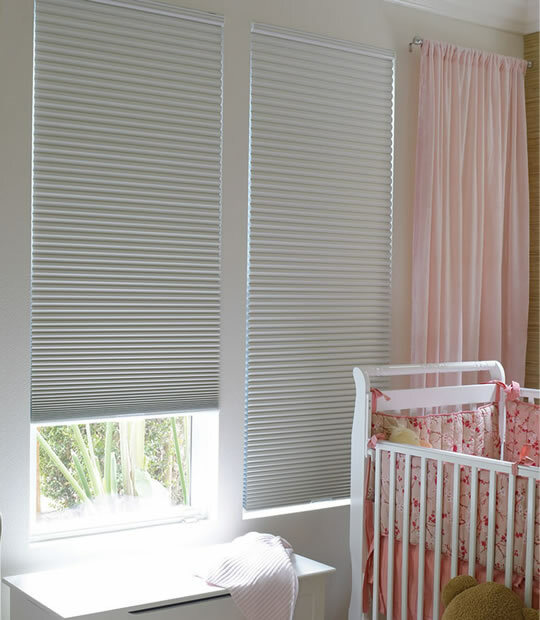 Cordless shades are designed to keep your children and pets safe by completely eliminating cords from window shade operation, thereby removing the risk of strangulation. 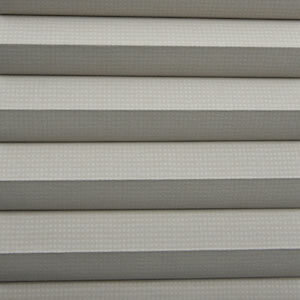 Chordless shades also provide a clear view out your windows, without the distraction of pooling cords. Cannot be combined with EasyLift, Top Down / Bottom up or 2-on-1 headrail configurations. Perfect arches are those where the radius of the circle is constant at all points (half of a circle). Perfect arches do not require a template. 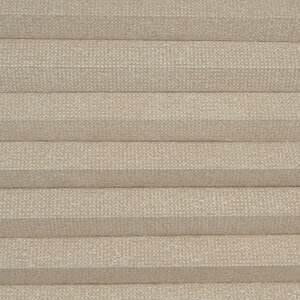 Minimum Width - 6". Maximum Width - 84". Arch is fixed and will not move.